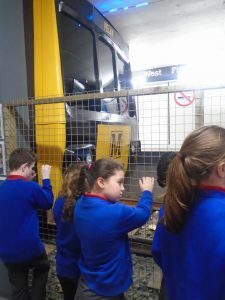 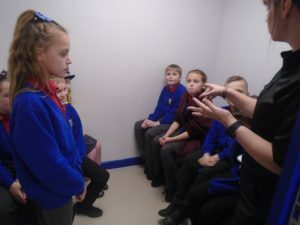 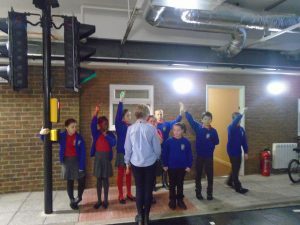 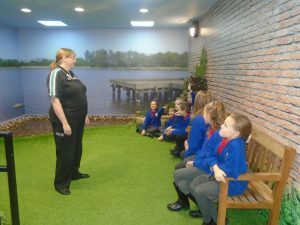 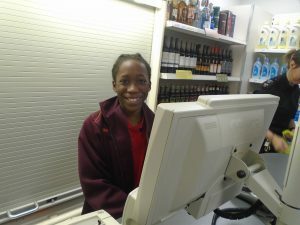 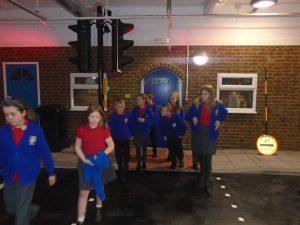 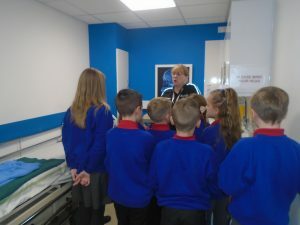 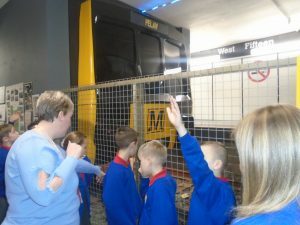 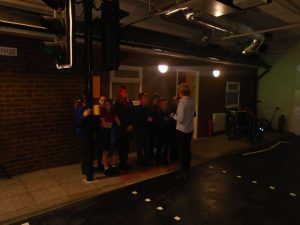 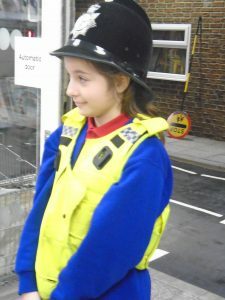 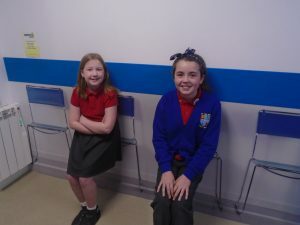 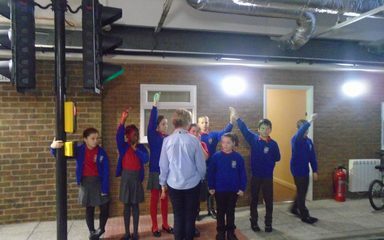 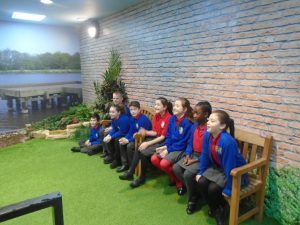 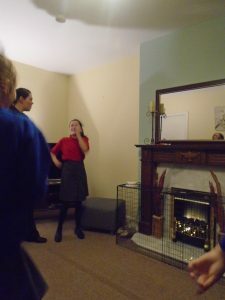 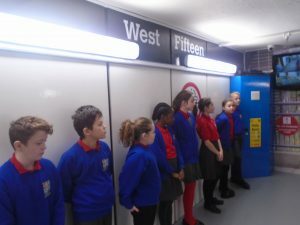 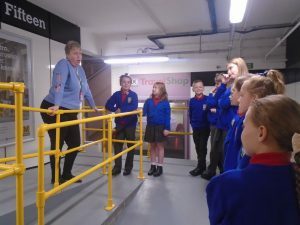 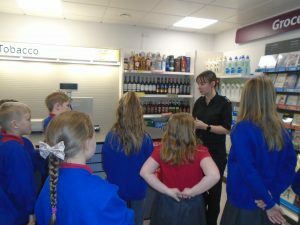 On Wednesday 21st November Year 6 visited Safety Works. 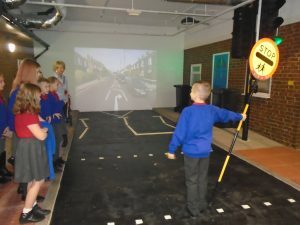 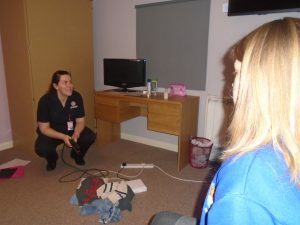 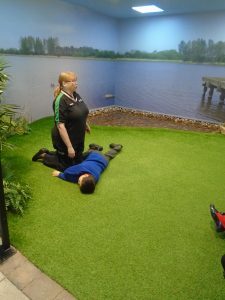 Safety Works is an interactive safety centre which provides realistic, interactive learning experiences for the prevention of danger and guidance for living more safely. 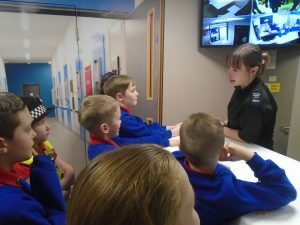 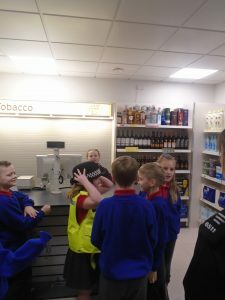 The children were split into groups and visited different areas including, a police station, a street, a hospital, a metro station, a house, and more where they discussed safety issues in that area and were given guidance on how to deal with different scenarios. 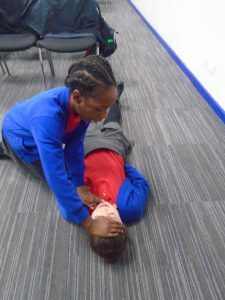 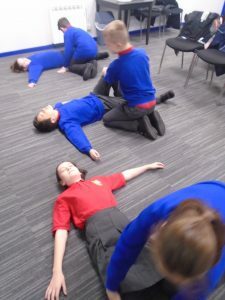 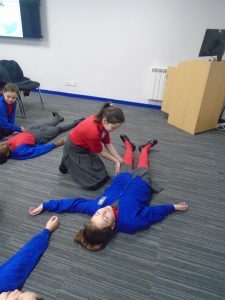 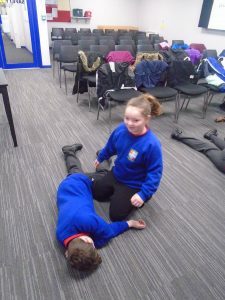 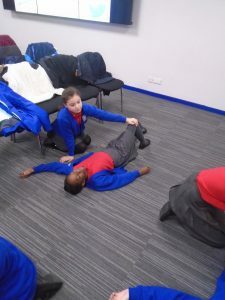 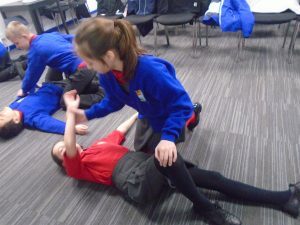 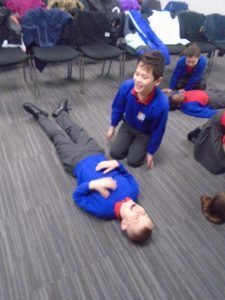 They even carried out some basic first aid, learning how to put someone into the recovery position! 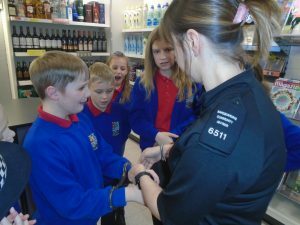 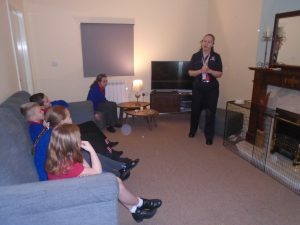 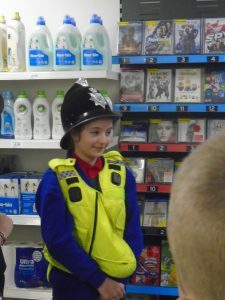 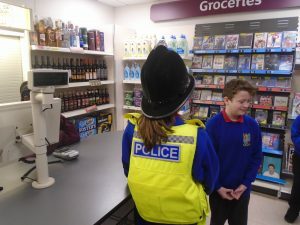 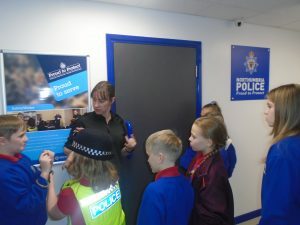 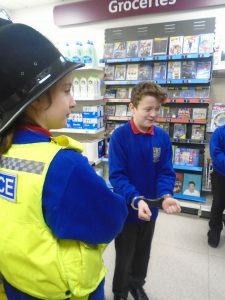 They also discussed the consequences of crime and how it would affect them later in life. 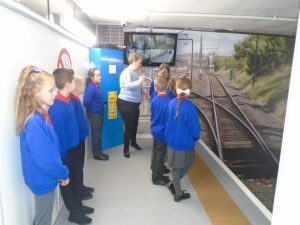 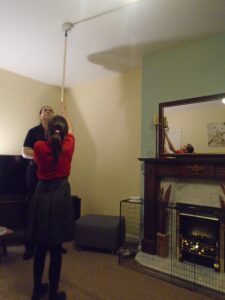 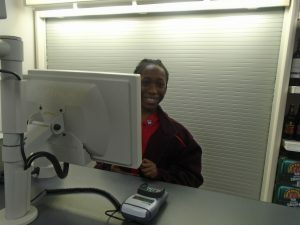 It was all a very valuable and informative lesson on their personal safety and a very worthwhile trip.